Enhance Games, Monstars, and Resonair have announced Tetris Effect for PlayStation 4. It will launch this fall. Get the announcement trailer and a deeper outline of the game below, via Enhance Games president and CEO Tetsuya Mizuguchi on the PlayStation Blog. View the first screenshots at the gallery. 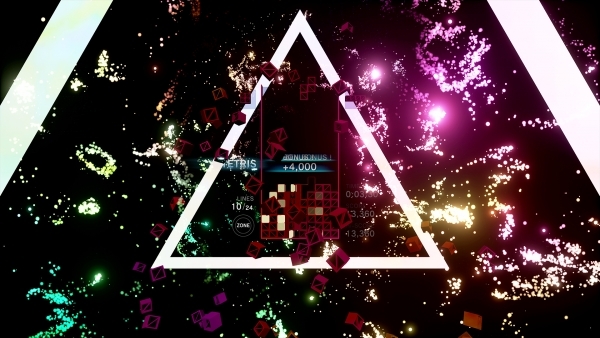 And for the 99 percent of you who can’t make it to E3, don’t worry; like I said we know full well that the best way to understand Tetris Effect is to play it yourself, so we’re working on a plan that will let you do just that. Watch PlayStation.Blog for news on a public Tetris Effect demo as we get closer to launch.